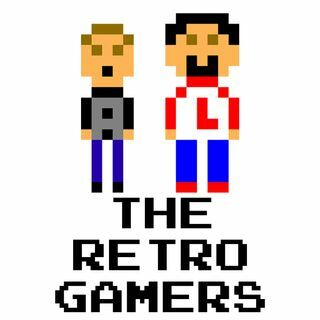 The Retro Gamers - Episode 115: LIVE from L.A.! Larry and Anthony recorded LIVE from Los Angeles for the first time in the show's history. The gamers talk about some sights and sounds of The City of Angels, discuss some more games purchased (just adding to the Virtual Boy contest) and talk about the decision rendered in the lawsuit Nintendo had against a couple emulator sites.